CHOOSE your level of EXPOSURE! The longer you’re up, the Exposure will be EXPONENTIAL! How long will you last until you want it all down? And will you be able to afford to remove yourself? 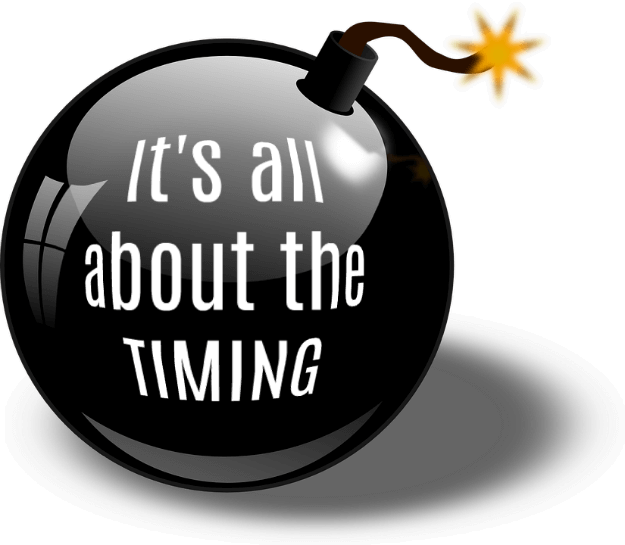 THE THRILL IS IN THE TIMING! The details of this game, including its rules, terms & conditions, can be found in the GAME FORM which can be purchased through Niteflirt for only $9.99. The form also includes the game’s detail selections, information disclosure, as well as the photo upload fields and contractual agreement. 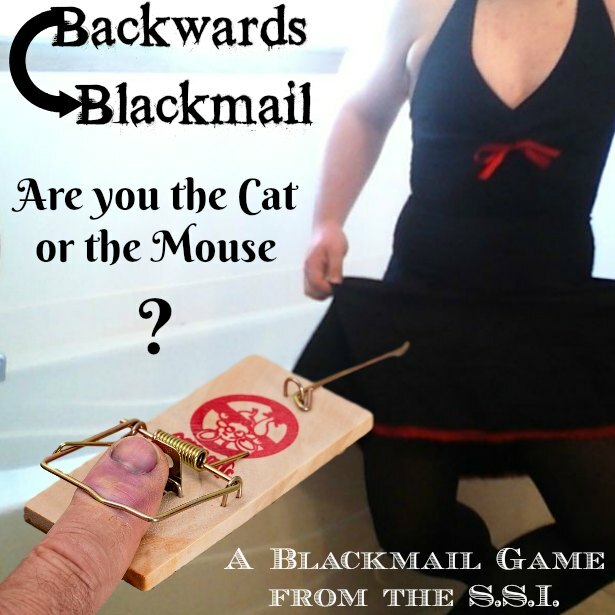 Tagged Consensual Blackmail, Exposure, Game, Humiliation.